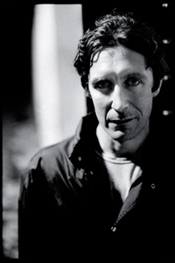 Paul McGann trained at RADA. He came to prominence in the BBC¹s MONOCLED MUTINEER, before starring in WITHNAIL AND I with Richard E Grant. Notable Hollywood appearances have been in DOWNTIME and FAIRY TALE, A TRUE STORY.